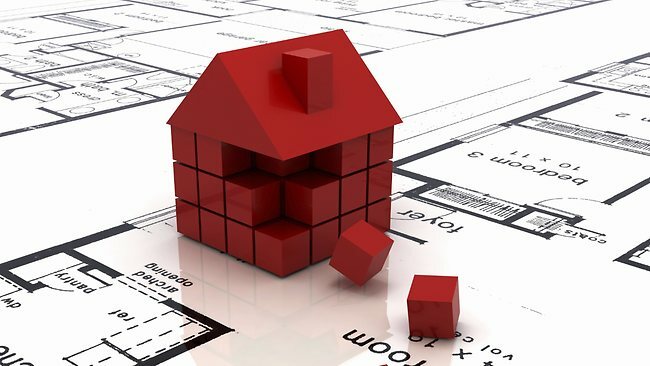 There are a number of factors to be aware of when buying Off the Plan because you are entering into a Contract to buy a property without first having been able to view and assess the finish project. This article will help you establish the pros and cons of buying a ready built home off the plan. Stamp duty concessions in some States. Longer settlement period, allowing for potential capital growth. If settlement is longer than 12 months, then often a valuation at the current market price may allow 100 percent finance. Interest on deposit is often received by purchasers when cash deposits are made. Time to save more cash during settlement period. Opportunity to move into a brand new home. Deposit is held in trust. The project may not proceed. The finish product may differ to what you anticipated. Expected capital growth doesn’t eventuate or value may be less than purchase price. Developer may go into liquidation which stalls the project and ties up your deposit. For further information and assistance please contact us on (03) 9557 0797 or email your enquiry to info@globerealestate.com.au.